A freelance writer, photographer/videographer and restaurant consultant, Anders Husa is also the author of Foodie Stories, the most popular food blog in Scandinavia. Based in Oslo, he writes about and photographs the best restaurants in Oslo, Copenhagen, Stockholm and major food destinations around the world. You can find him on Instagram as @andershusa. 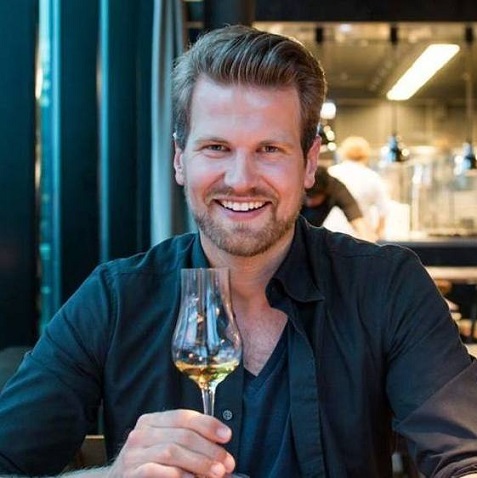 Foodie Stories blog by Anders Husa, a marketer and foodie living in Oslo, showcases the list of best restaurants in Scandinavia and other major food destinations in the world where he eats. Subscribe to Anders' YouTube channel to experience his passion for food, travel & photography.